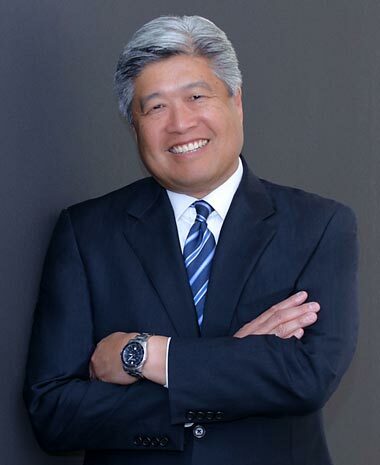 Stephen is the founding partner of Chuck & Tsoong, LLP. Stephen’s 30 years of litigation practice provides those clients he serves—primarily commercial, insurer and business clients—with the results and security they need in complex, difficult and high-stakes litigation and business disputes. His practice focuses on commercial and business litigation, real estate and real property litigation, representation of mortgage lenders and loan servicers, toxic tort, products and environmental liability defense, landlord habitability claims defense, and insurance coverage. Complementing his extensive litigation background and experience, Stephen offers clients sophisticated transaction advice and representation in commercial and business contracts, real estate and asset based secured lending, joint venture and preferred equity investments, consignment agreements and numerous other transactions. His wealth of knowledge and experience provides clients with the firm legal guidance and representation necessary in the complexities of business transactions.